Students participate in a variety of different activities that covers games, racket sports, gymnastics, dance & athletics. A basic knowledge and understanding of the theory aspects of PE is acquired at this stage – warm ups, muscles, and areas of fitness. Cooperation, resilience and consistent participation are expectations of all students. Many students are encouraged and take up the opportunity to attend extra curricular clubs. We have teams in all the major sports at all age groups where we have great success locally and regionally. Other clubs are also offered to encourage as many students as possible to become active. We are in the top three schools in terms of participation in competitions in North Tyneside and have been for the last five years. The highlight of the KS3 curriculum is our school sports day held at Monkton stadium in the summer term which involves all year 7, 8, and 9 students. Core practical PE continues with some choice of activities in the areas of games, fitness, athletics, dance and trampolining. Some activities make use of local off site facilities, Soccerdome, beach, YMCA fitness & squash courts. Examinable PE includes – GCSE PE, BTEC Sport and Performing Arts (Dance) – all these courses taught by highly qualified and enthusiastic members of staff where all results are consistently well above the national average. Many students continue to be encouraged and to take up the opportunity to attend extra curricular clubs. We have teams in all the major sports at all age groups where we have great success locally and regionally. Students are also given the opportunity to take part in sports leadership where they work alongside PE staff with our primary schools organising the sports festivals throughout the year. Core PE occurs in Sixth Form enrichment time where there are various opportunities to participate in physical activity. 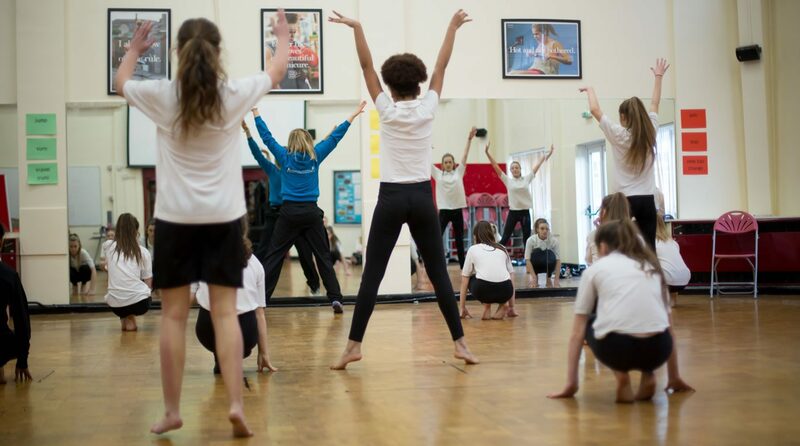 KS5 students can choose two examinable qualifications – A-level PE and BTEC National in Sport & BTEC National Performing Arts Dance – many students gain grades at or above the national average. Progress to higher education courses in sport is very high. Students can also choose to take part in the Community Sports Leadership Course which involves supporting students in PE classes, learning further leadership skills, working with younger students and helping with the officiating at sports events.